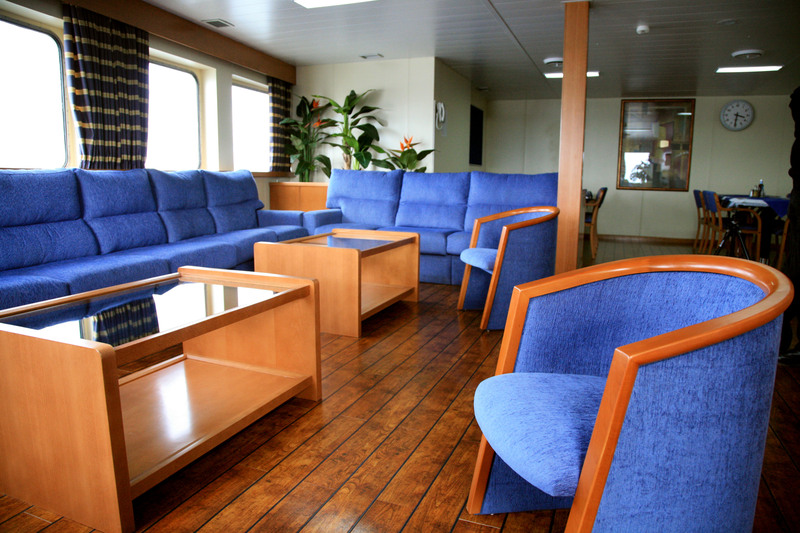 Note: Travel is aboard our freight ferries which have steep stairways to and from the accommodation and may not be suitable for all. If in doubt please ask before booking. Children: Unfortunately we are unable to accommodate children under the age of 12 years. Car & Caravans: Unfortunately we are unable to accommodate requests to ship car & caravans. Pets: Due to long crossing times pets are not permitted on board any of our ferries. ID: Photographic ID, such as driving license or passport, is required to enter all ports.